correct understanding of human nature and ultimate reality. Founded in India 2,500 years ago, Buddhism remains the dominant religion of the Far East and is increasingly popular in the West. 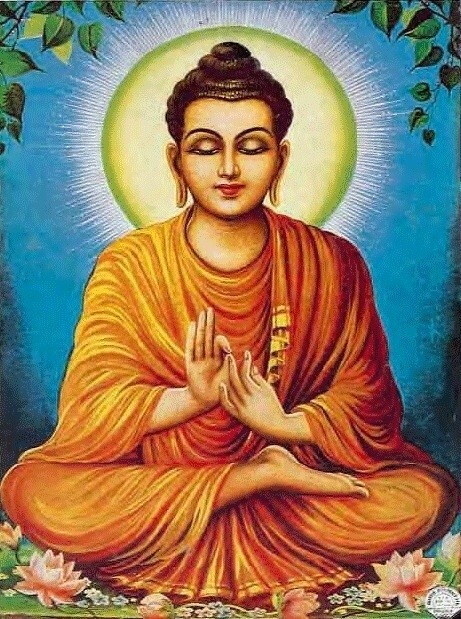 Over its long history Buddhist has developed into a wide variety of forms, ranging from an emphasis on religious rituals and worship of deities to a complete rejection of both rituals and deities in favor of pure meditation. 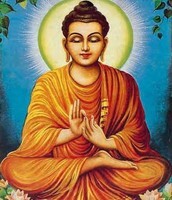 But all share in common a great respect for the teachings of the Buddha, "The Enlightened One." Hinduism has no exact founder or origin date, but it is known to go back as far as 2000 BC. 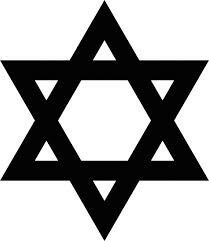 It is a monotheistic religion, because it believes in one God, but they believe that the God takes many different forms. The main god is, Brahma, although each different form has a different name. Hindus believe in reincarnation, karma, and then cycle of the universe. They believe also that your karma determines what you will reincarnate to next. 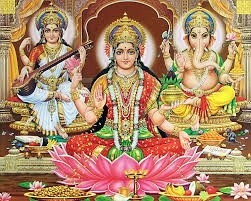 The main scripture of Hinduism is the Vedas. Hindus worship multiple times a day, usually in their own households. Hindus participate in Holi, Diwali, Kumbh Mela, and Dassera. the Shahada: "There is no God but God, and Muhammad is his Prophet." 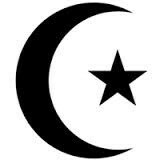 History:The history of Islam concerns the Islamic religion and its adherents, known as Muslims. "Muslim" is an Arabic word meaning "one who submits to God". Muslims and their religion have greatly impacted the political, economic, and military history of the Old World, especially the Middle East, where lie its roots. Though it is believed by non-Muslims to have originated inMecca and Medina, Muslims believe that the religion of Islam has been present since the time of the prophet Adam. The Islamic world expanded to include people of the Islamic civilisation, inclusive of non-Muslims living in that civilization.